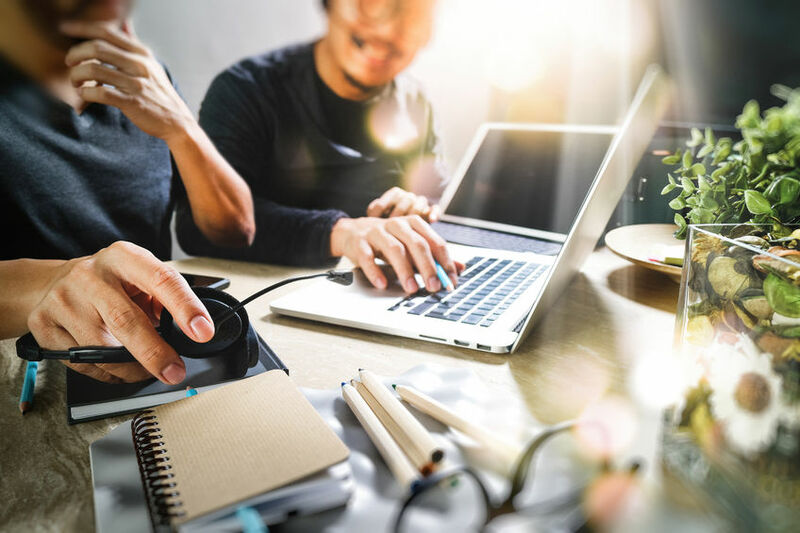 Every business is as unique as the customers they support, that's why Tonic CRM software is adapted to suit your organisation. 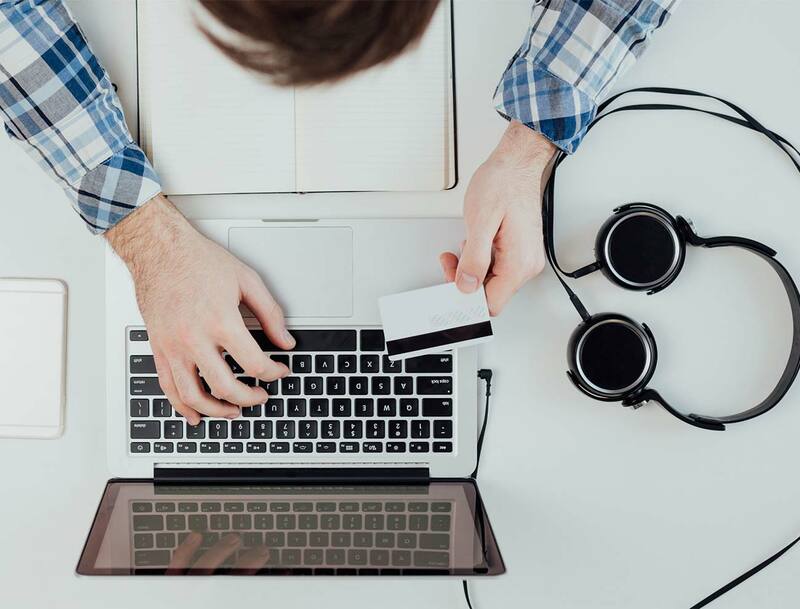 Save time and money by using our Virtual IT Department and purchasing advice for Small to Medium Businesses in any industry. Need a problem solved? Address it directly and efficiently by having a custom solution developed from scratch to your specification. 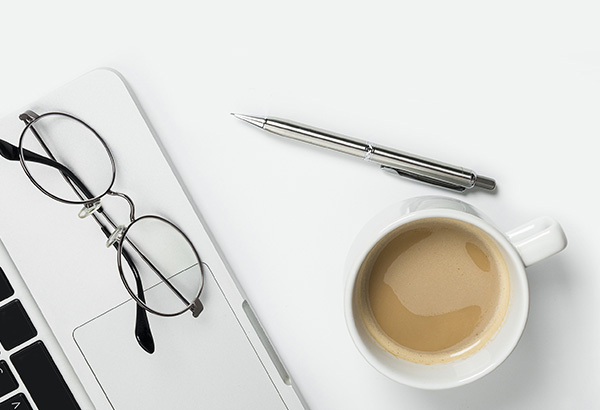 We’ve got your back office requirements covered. 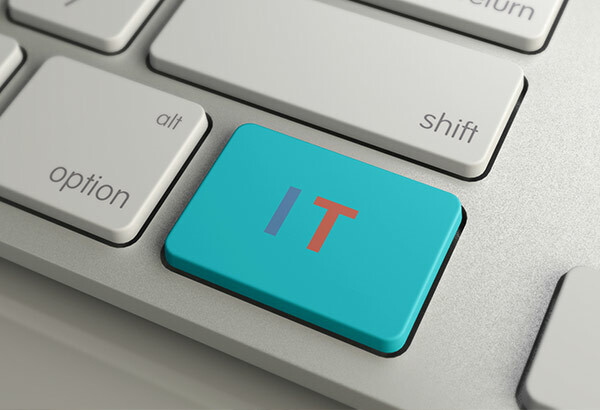 Tonic Solutions has access to diverse skills within the IT sector and can assist business both large and small with their IT requirements. 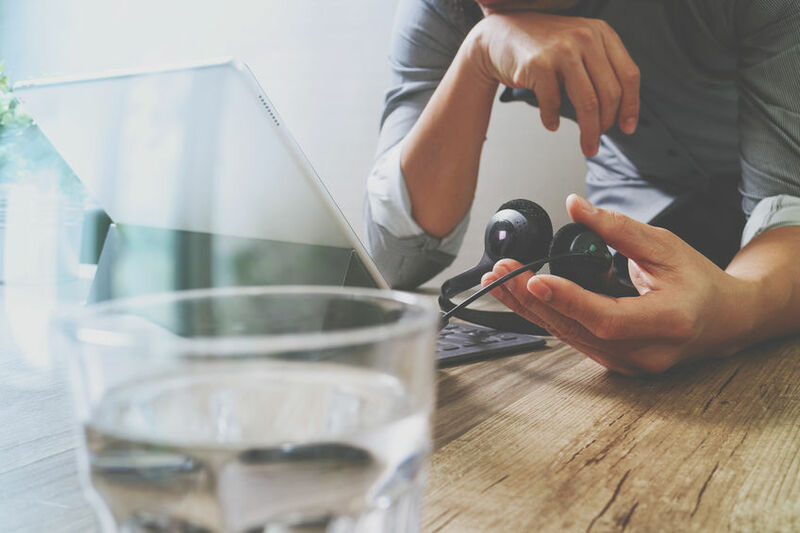 The software solutions such as Tonic CRM is developed entirely in house and has already helped our clients succeed in many sectors including, Claims Management, Lead Generation, Insurance, Field Sales, Retail and Leisure. From initial consultation to delivery, we’re here for you and we’re on your side. 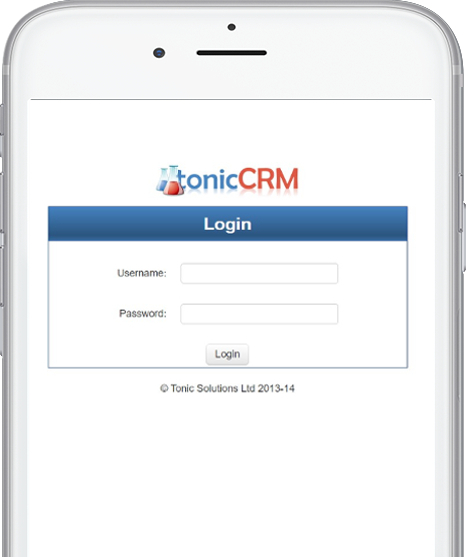 For Tonic CRM we offer consultation, training and support services. 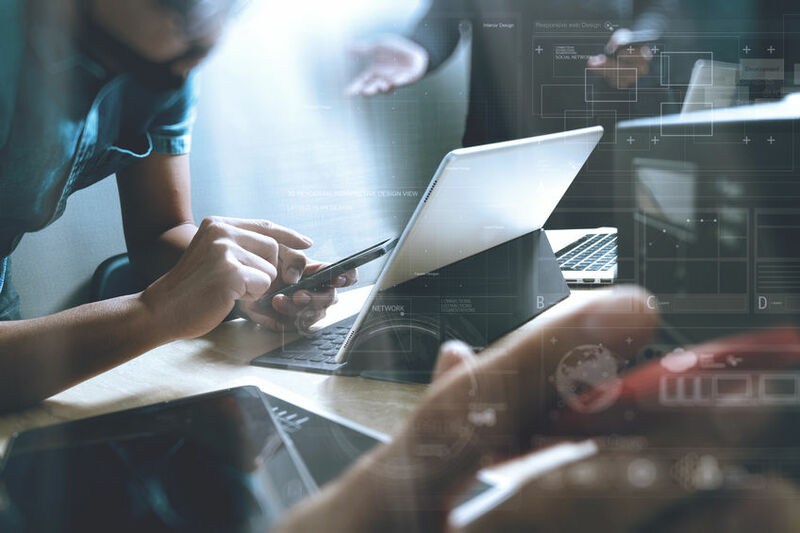 For our Virtual IT Department, you can consider us an extension of your organisation, using our experience to help you to navigate the minefield of the IT industry, providing advice and using our Industry contacts to get you the best price on product purchases. 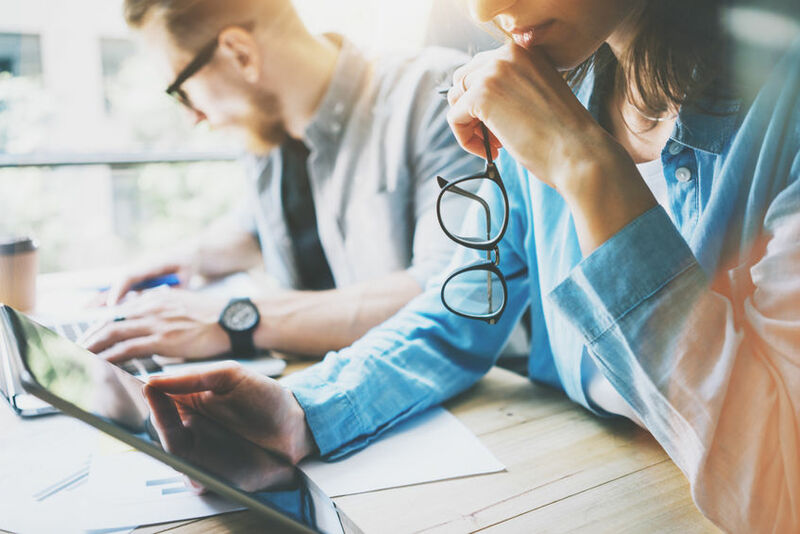 We provide both off-the-shelf and bespoke software solutions to many different industries, including Contact Centres, Insurance and Financial product Brokers, CMC's, Retail and Leisure. 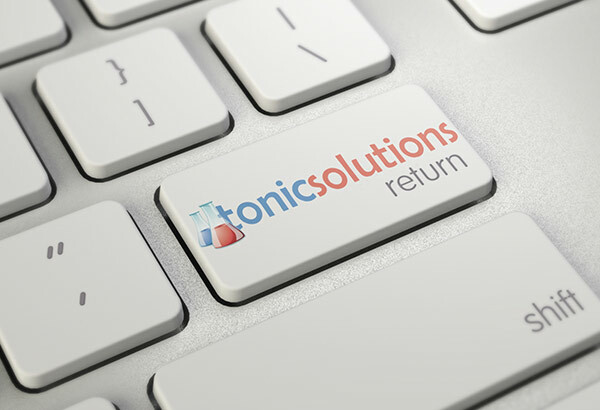 Tonic Solutions is a cloud software design and development company that was formed in 2013.